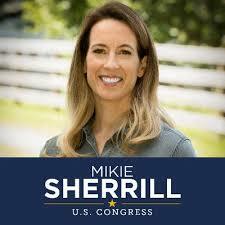 AS WE CONTINUE OUR DYNAMIC AND MEASURABLE WORK FOCUSED ON HEALTHCARE, IMMIGRATION, JOURNALISTIC INTEGRITY AND (SOON) THE ENVIRONMENT, WE HAVE LAUNCHED A SHORT TERM, FOCUSED EFFORT TO TURN THE HOUSE BLUE THIS NOVEMBER, 2018. CERTAINLY WE SUPPORT OUR MASSACHUSETTS MEMBERS OF CONGRESS AND SENATE. YET TO TURN THE TIDE FOR BALANCED GOVERNING NATIONWIDE WE HAVE NARROWED OUR FOCUS ON SELECTED CONGRESSIONAL RACES IN FOUR “SWINGABLE” DISTRICTS. FOLLOWING MONTHS OF COLLABORATIVE WORK WITH SISTER INDIVISIBLE GUIDE MEMBERS and our MFM Political Action Leader Team WE NARROWED THE FIELD TO SEVEN CANDIDATES. CONOR LAMB (PA 18) WAS UP FIRST AND DELIVERED AN UPSET WIN IN A DISTRICT DEEMED UNWINNABLE FOR THE PAST SEVERAL DECADES. 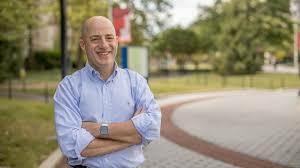 Our own leader Rick Schnure who grew up near this district even convinced his 98 year old Mom, Elise to vote for a Democrat (first time ever). 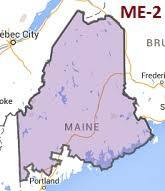 MAINE DISTRICT 2 (CANDIDATES TBD FOLLOWING JUNE PRIMARY). 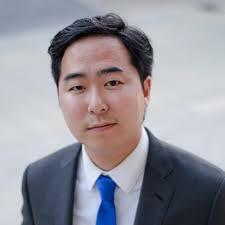 NEW JERSEY DISTRICT 3, ANDY KIM www.andykimforcongress.com MFM Team Captains are Terry Cryan, Mary Boger both are inspired by this Candidate and familiar with district. NY DISTRICT 1, PERRY GERSHON www.perrygershon.com MFM Team Captains are Barbara Trecker, Rachel Lewis, Susan Kehoe, Judy Jenkins. Many leaders grew up in or near this district and know it well. LET’S DO THIS by participating SOME, ALL IN or IN BETWEEN!!. Actions will range from writing postcards, texting and calling gatherings in the comfort of your own home, community centers, clubs and cafes to traveling to districts to participate in canvassing, voter registrations and community camaraderie with like-minded activists. Many of us have worked on campaigns outside our home states – it’s FUN, engaging and a true bonding experience. JOIN US on Wednesday, April 18 at Southworth Library 6-7:30 to JOIN YOUR TEAM OF CHOICE. Each candidate will be represented by our MFM Team Captains so please take a look at each candidate’s website above. Get to know them and remember they are mostly “centrist” candidates matched to their districts values and demonstrate strong possibility of winning. informative and interesting. Come with a friend! 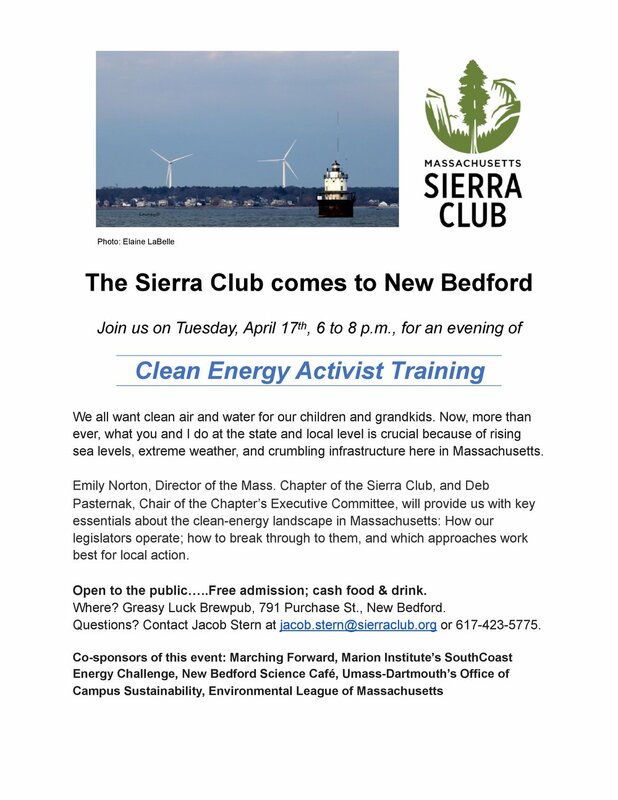 Newer PostSierra Club Event Tonight! Adopt a Candidate Meeting Wednesday April 18.